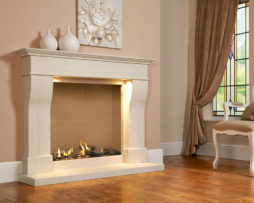 The Florentine gas fire has been designed with perfect proportions to give you a large flame viewing area yet still enable installation in to most standard chimneys. 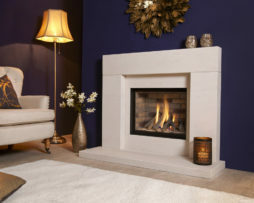 With an impressive 80% efficiency and 3.9kW heat output this glass fronted fire features a stunning log effect fuel bed and is available with a choice of black enamel or rustic brick effect fire backs. 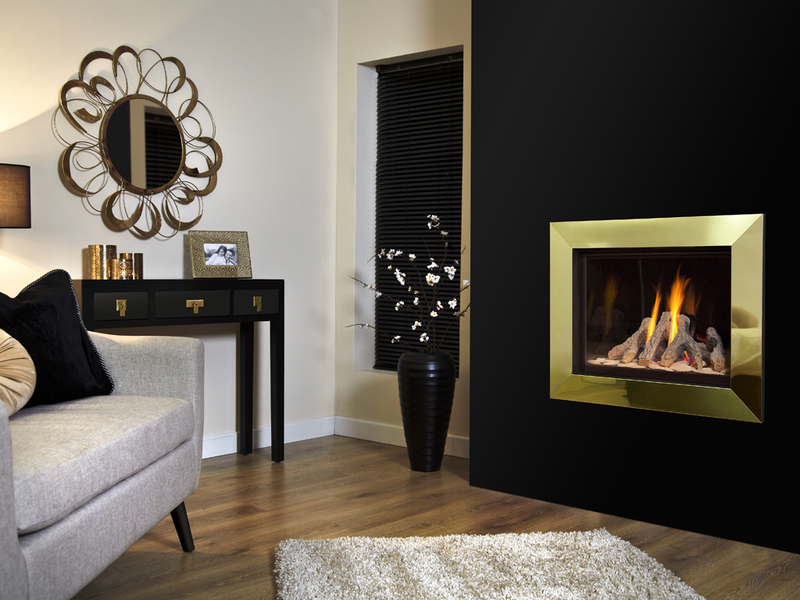 The Florentine is operated by a thermostatic remote control system to ensure your room is always at a comfortable temperature. 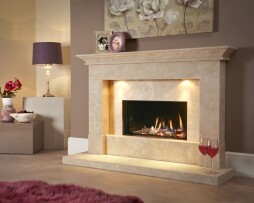 The Florentine is also available with a choice of three fire surround suites for a more traditional fireplace effect.